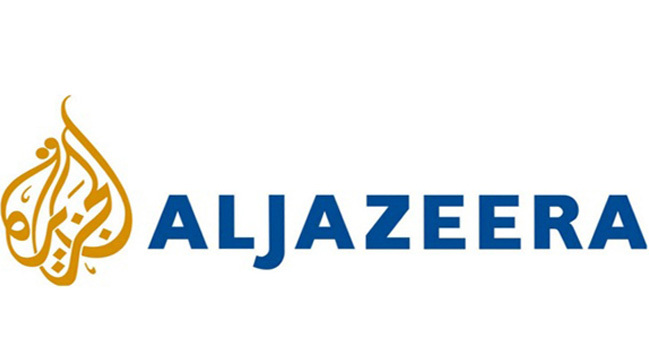 Al Jazeera Media Network (AJMN) is a Middle Eastern multinational multimedia conglomerate and is the parent company of Al Jazeera and its related networks. The network's news operation currently has a total of 70 bureaux around the world that are shared between the network's channels and operations, the second largest amount of bureaux of any media company in the world after the BBC. “Our previous ITSM efforts were not widely adopted by the business because the tools we tried to use were IT-focused and difficult to customize,” said Grant Totten, Head of Performance Management for AJMN. To make its operations more efficient, AJMN needed to consolidate disparate systems into one easy-to-use service request portal and establish a single system of record. To make its operations more efficient, AJMN needed to consolidate disparate systems into one easy-to-use service request portal and establish a single system of record. After evaluating several solutions, AJMN replaced its legacy tool with ServiceNow. Working with a ServiceNow partner, AJMN swiftly implemented incident, change, problem, and asset management. Then AJMN built a shipping module in just a few weeks, using ServiceNow’s out-of-the-box functionality. “That would have been impossible with our previous tool because it really wasn’t intended to be a platform that we could develop on top of. With ServiceNow, just 2.5 full-time employees manage over 30 development streams,” said Totten. “Because of the visibility ServiceNow gives us, we were able to take level-three technical requests and push them down to the service desk. We’re saving money and reclaiming time for our highly skilled engineers. We’ve reached a tipping point where the value of ServiceNow is well known throughout our organization. It’s so fast and easy to use that people are now coming to us and asking how we can streamline more workflows and solve more business problems.” Said - Grant Totten, Head of Performance Management for AJMN.